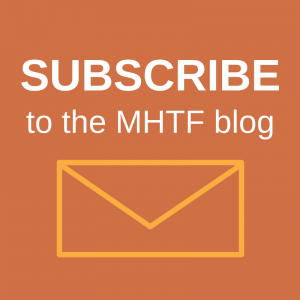 Join the MHTF Knowledge Management Team! 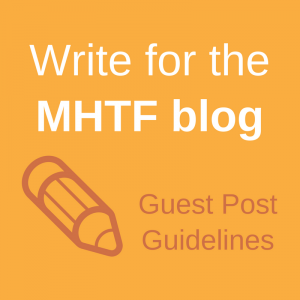 The Women & Health Initiative at the Harvard School of Public Health is in search of a qualified Technical Writer and Communications Coordinator to join the MHTF team. If you are passionate about maternal health, and have experience in science writing, blogging or web development, one of the positions might be for you! For more information on the positions, including detailed job descriptions and a link to Harvard’s application system, visit the Women & Health Initiative.